Less than a month after launching them in the US, Apple has launched its latest iPhones - the iPhone 6s and 6s Plus - in India. This makes it the fastest iPhone rollout in the Asian country, which is also the world's third largest smartphone market behind China and the United States. The devices will be available across 12,000 retail stores in India, including well known retail chains like Chroma and Reliance Digital. Those who prefer ordering online will be able to do so via Flipkart, Snapdeal, and Amazon. 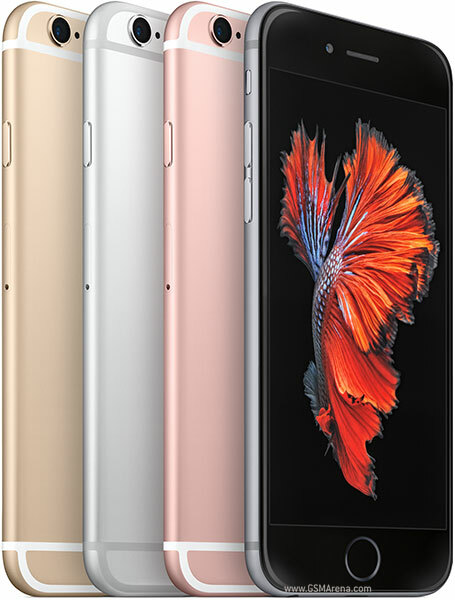 As for the price, the iPhone 6s carries a tag of INR 62,000 ($955), INR 72,000 ($1,110), and INR 82,000 ($1,263) for the 16GB, 64GB, and 128GB models, respectively. On the other hand, the 6s Plus will set you back INR 72,000 ($1,110), INR 82,000 ($1,263), and INR 92,000 ($1,417) for these models. Color options include silver, space gray, gold, as well as rose gold. So, it was not tax as you suggest that contribute to 300% increase in price in the past 6-7 years of iPhone business in India.